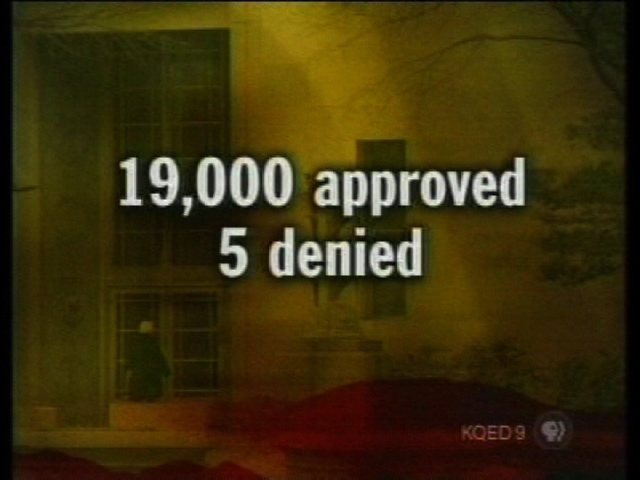 This is from the January 13, 2006 episode of NOW. Link to NOW website on this story, which includes documents a plenty backing up all the facts mentioned below (and much more). So really things are getting pretty interesting. On the one hand we have the Vice President's right hand man Scooter Libby indicted by the Justice Department for leaking CIA Agent Valerie Plame's identity. We have Republican House Leader Tom DeLay having to step down in the face of his indictments in Texas. We have "Bush Pioneer" Jack Abramoff pleading guilty to various money laundering and fraud charges, and in the process revealing the names of 60 or more other corrupt Republicans that were in on the racket. But now, it would appear we have something like "Watergate On Steroids." This isn't some office break-in that the President "knew" about via smoke filled rooms. 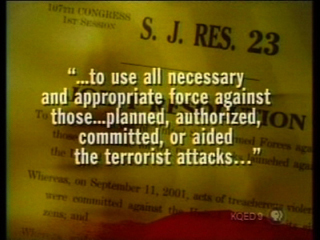 This is an executive order straight from Bush himself self-authorizing a no-warrants-necessary domestic spying program. Perhaps you saw Condi Rice on Meet The Press a few weeks ago making absolutely no sense whatsoever. She cites FISA (the Foreign Intelligence Surveillance Act) as the reason for the President's authority to issue no-warrant spying. In reality, of course, FISA is actually the reason we can conclude so easily that the President so clearly broke the law; If he had obtained FISA warrants for his Domestic Spying program, it would have been legal. Programs such as Bush's are exactly the reason that FISA was created: to protect Americans from the kinds of governement abuses carried out by the Kennedy, Johnson and Nixon Administrations during the 60's and early 70's. It was passed in 1978 after it came out that the government was spying heavily on whoever they wanted -- on everyone from Jane Fonda to Martin Luther King. And spy they did. Only 5 of the more than 19,000 spy warrants presented to FISA were ever refused. But Bush wanted to spy on even more people. And on people that maybe didn't have any connections to foreigners on the outside - what FISA was initially set up for. 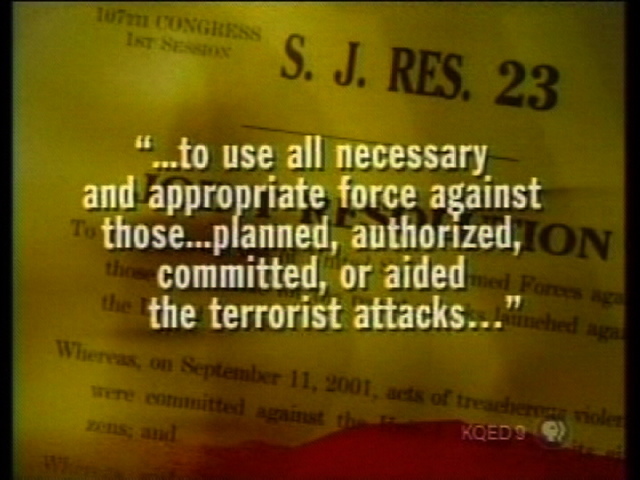 Bush's supporters are also saying that Congress explicitly gave Bush permission to commit these acts under the Joint Resolution passed almost unanimously by Congress in the days immediately following 911, referring to the passage that authorizes the President "To use all necessary and appropriate force against those...planned, authorized, committed, or aided the terrorist attacks..." But we already know that the types of people being spied on in what came to be known as "The Program" went far beyond those directly connected to Al Quaeda or 911. Here's NOW's take on this story. They let both sides tell there story. But I think you will agree, after seeing the details for yourself, that it's pretty matter of fact. I've split it up into 4 pieces. I'm learning to list them all individually now so video RSS readers, such as FireAnt will download the media.